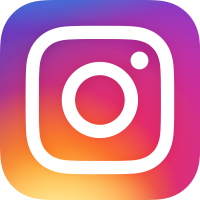 The fall Chinook fishery on the Klamath and Trinity rivers will be closed for retention of salmon in 2017, so what this means is the Klamath and Trinity rivers will be catch and release only and not closed to angling. 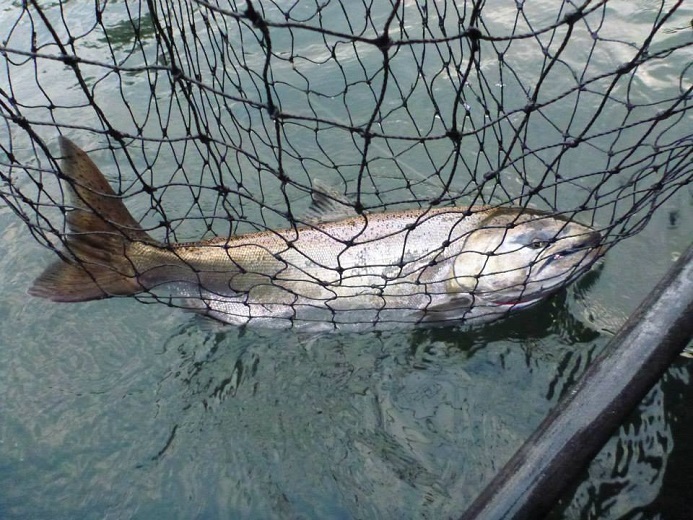 To help protect the stocks, ocean salmon fishing will also be closed in the California and Oregon KMZ zones (Klamath Management Zones), which run from Humbug Mt. south to Horse Mt. 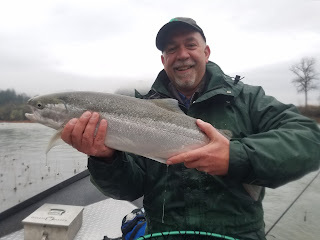 Visit the CDFW News Feed for more information The fall Chinook seasons on the Smith, Chetco, Rogue, Elk, and Umpqua rivers will not be affected by these closures. 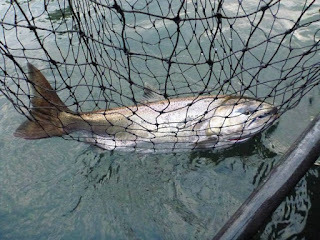 In fact the river fishing guides might actually see increased success do to the salmon not being targeted in the Ocean. So don’t be discouraged and let’s make the best of things. 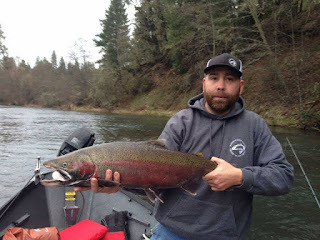 Pro guide Mario Gomez of Ironhead Guide Service will be fishing the Chetco River this year for fall chinook so it’s time to cross another destination off of your bucket list.